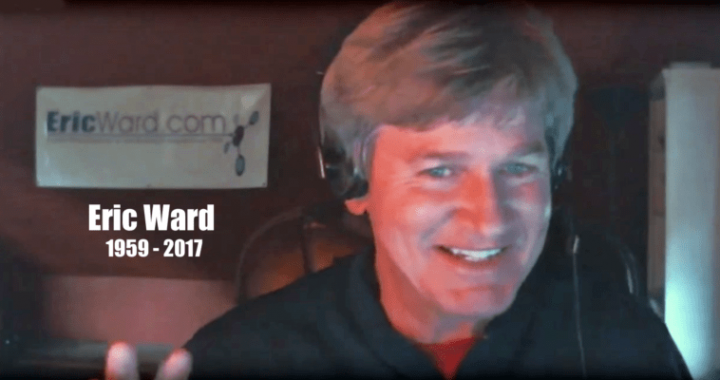 Eric Ward, one of the major thought leaders in the field of link building, has passed away. Eric is known for preaching the value of links as a method of building traffic, as opposed to traditional search marketing. I personally met with Eric at a few Web marketing conferences, where I’d seen him speak and asked him questions. He was an important individual with a true presence in the SEO community. Eric died at the age of 58, and had a storied career of unique content generation and link building strategies. His work with Amazon, PBS, Disney, NBC Sports and others helped to influence a generation of thinking about SEO and link building. His peers often affectionately referred to him as “Link Moses” due to his deep understanding of the value that came with diversified link building. Eric Ward will be dearly missed. We are thankful to have worked with him, and for his contributions in this industry. Eric Ward was a pioneer thinker in the SEO space and his family has started a YouCaring page to help them during this time of grief. These funds go directly to helping the family, who ask that any who were touched by Eric’s vast amount of knowledge contribute any amount they can see fit to give. Posted in Company News and tagged eric ward, pierre zarokian.